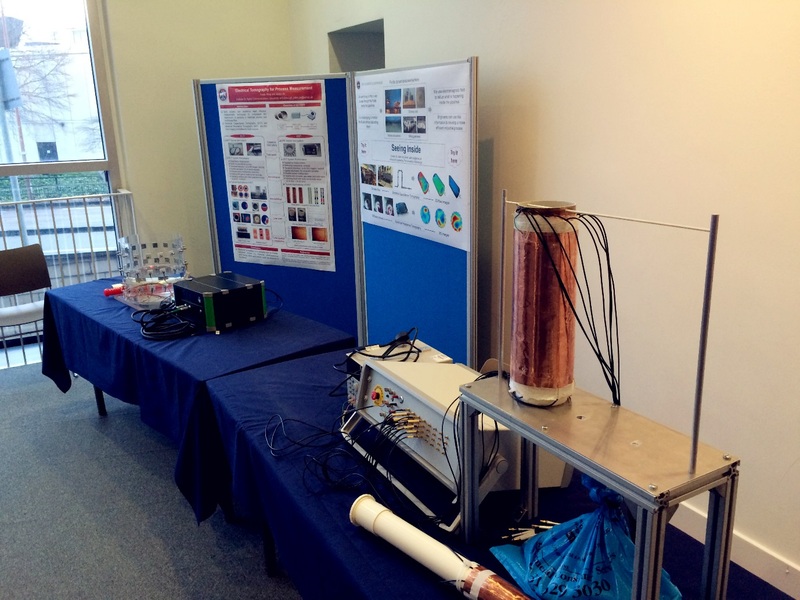 The Agile Tomography group, affiliated in the Institute for Digital Communications (IDCoM), is selected to demonstrate its state-of-the-art electrical tomography imaging technique at the 2016 Edinburgh International Science Festival at the National Museum of Scotland, from 31 March to 4 April. As a great chance to generate public impact, spread creative ideas and reveal research innovations, the demonstration named “Seeing Inside” offers the opportunity for the public to get hands-on with Agile Imaging instruments and discover how it can help to make opaque industrial process more visible. The demonstration is proposed by Dr. Jiabin Jia and three PhD students, Yunjie Yang, Hancong Wu and Yong Bao served as demonstrators. "Today went really well and your stand was extremely well - received. Some people came specifically to see your stand and we have received lots of good feedback. Your demonstrators are excellent! I also really enjoyed speaking to your demonstrators about it." 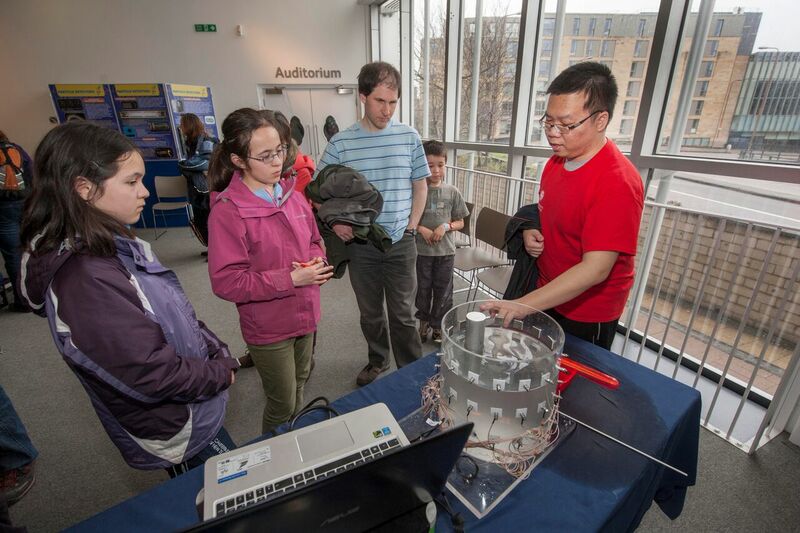 Edinburgh International Science Festival, founded in 1989, is an educational charity that aims to inspire people of all ages and backgrounds to discover the world around them. It is the world's first public celebration of science and technology and still one of Europe's largest. 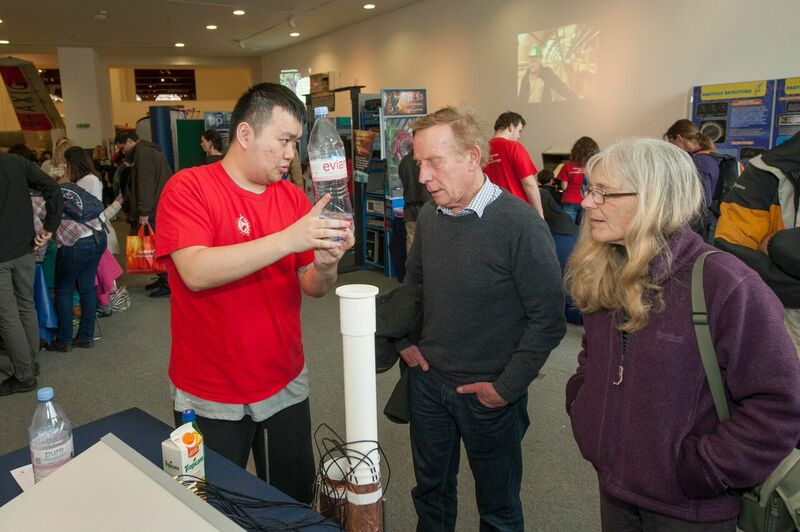 The two-week festival allows the general public to engage with important and cutting-edge research.